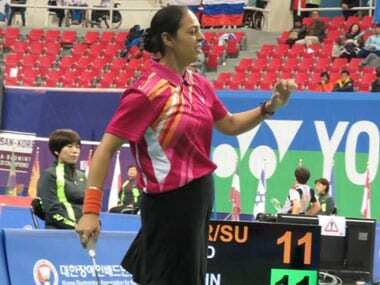 India enjoyed a successful second-last day of the Asian Para Games in Indonesia, with Indian athletes winning three gold and host of bronzes to add to their medal tally. 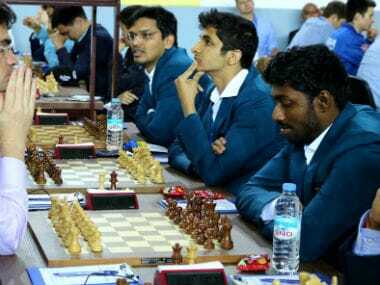 A final round draw against Poland places India 6th in the open group; women dominate Mongolia to take the 8th spot. 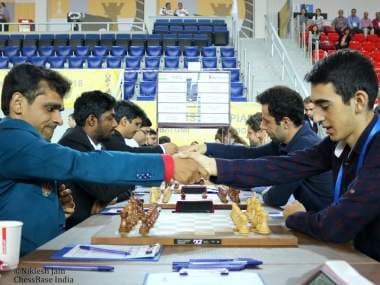 A draw or a loss in the last two rounds would, without a doubt, mean end of the road for India, but if the team manages to win both of its last two games, it might make the cut for a medal. 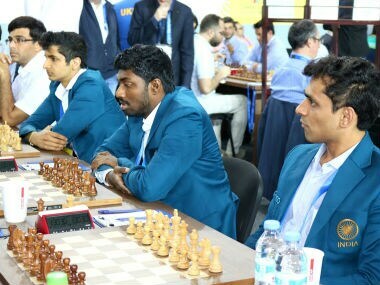 In the penultimate round, India will play the Netherlands in the men's event while the women will be pitted against 37th seed Peru. The open team, after their win over the Czech Republic, is in the fourth place on the leaderboard. 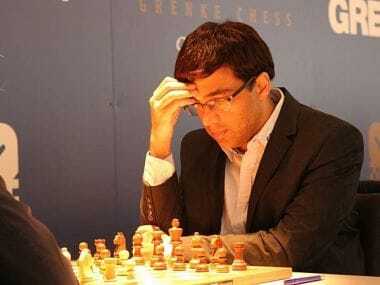 In round 9, they will play eighth seeds Armenia on board three. Indian women will have to win all of their remaining three matches to keep up their chances of a podium finish. 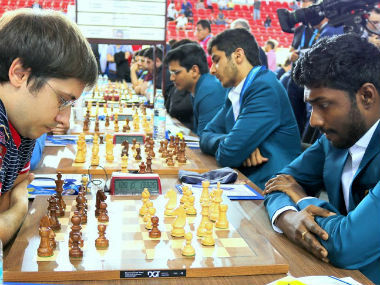 India were stretched by 40th-seeded Egypyt before they could secure their seventh round win, while women played a draw against Georgia. 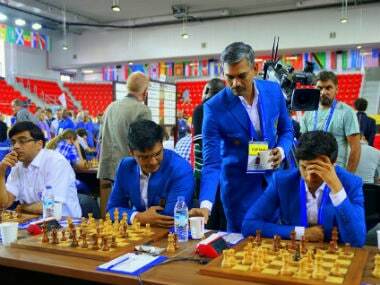 India secured draws against favourites Russia and USA in the Open and Women's categories in Round 6 of Batumi Chess Olympiad 2018. 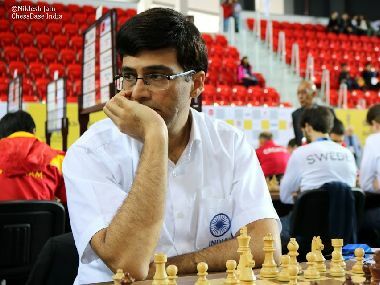 Five-time world champion Viswanathan Anand helped Indian men hold second seeds Russia to a draw in the sixth round of the 43rd Chess Olympiad on Sunday. 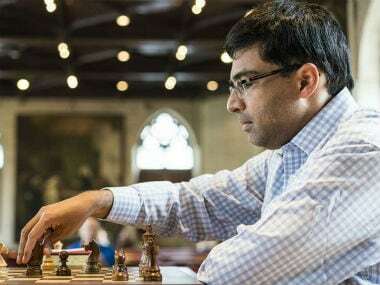 Almost halfway into the 43rd World Chess Olympiad, the Indian team, spearheaded by Viswanathan Anand, scored another emphatic win over Paraguay.